“I’ve had type 1 diabetes since I was seven years old, and, to me, diabetes has always been a statistics problem. I have to make hundreds of decisions every day, optimize hundreds of treatment parameters used to calculate an insulin dose, and predict where my blood sugar will go and how different activities will impact it. My love of math has helped me successfully manage my diabetes while I continued my formal training in math and computer science. I earned my PhD from UC Berkeley and am now a data scientist who is passionate about solving difficult problems in medicine and healthcare. I fell in love with machine learning before it was a buzzword. It’s applicable to so many real-world domains and combines math, statistics, and programming in a very goal-driven way. Throughout my career, which includes time spent working for both the NIH and Dexcom, I’ve been waiting for a moment when diabetes management devices and systems would generate and stream all the data I’ve been successfully using to make treatment decisions for myself. That moment is here - Silicon Valley is colliding with the healthcare industry. It’s exciting, it’s making both sides better, and it’s going to be awesome for those of us living with insulin-requiring diabetes. 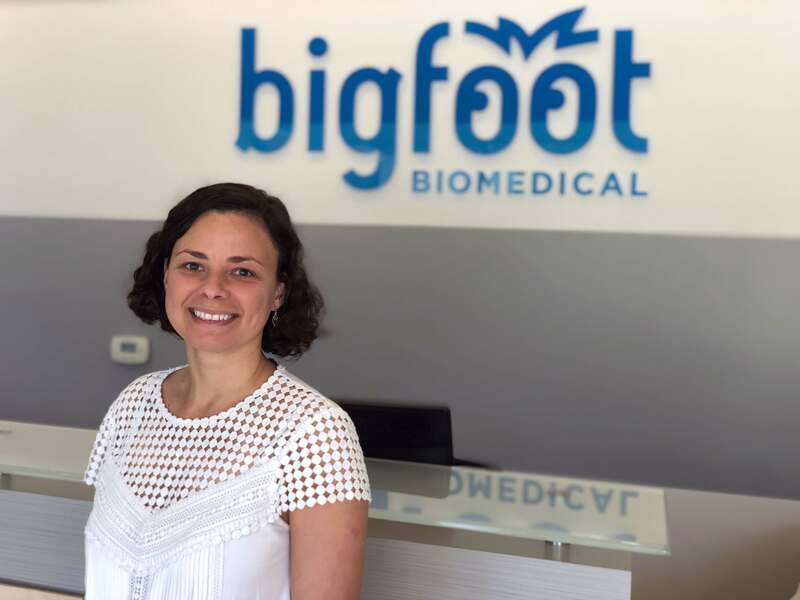 I’ve followed Bigfoot with great interest for a few years because I love its commitment to improving the lives of people with diabetes - to radically change all aspects of how diabetes is managed and not just build something slightly better than the competition. Like Bigfoot, I strongly believe that integrated systems and machine learning are the future of diabetes therapy and I want to apply my knowledge of machine learning and algorithms to help people who don’t want to be constantly solving math problems to take care of their diabetes.